The city of Carlsbad is divided into four geographical zones with the zip codes 92008, 92009, 92010 and 92011. Real Estate in Carlsbad can vary a lot and mainly depends on the location, age of property and views. The 92008 area offers homes located close to the beach in the north section of town. There are several new construction condo communities like Summer House and Seagrove that offer ocean and lagoon view condos that are within walking distance to the beach. This is where you will also find many of the spectacular ocean front homes are located directly above the sandy beach with panoramic views. The 92008 area is often referred to as the Olde Carlsbad area due to the large number of historic homes that still exist. The Agua Hedionda lagoon is one of the largest attractions in this area and features many waterfront homes and condos that offer great water views. The 92009 area basically starts below Legoland and situated on the east side of the 5 freeway. 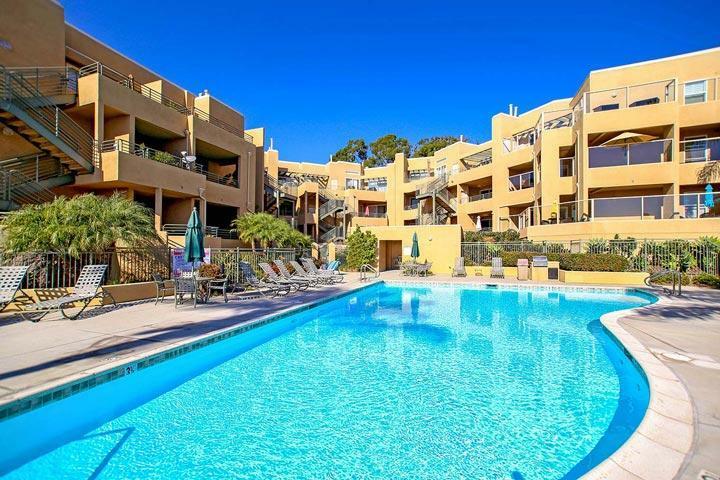 This is commonly referred to as the La Costa area since the La Costa Resort & Spa exist here with many neighborhoods located around this hotel. That's why you will see many neighborhoods that share the La Costa name like La Costa Estates, La Costa Oaks, La Costa Greens, etc. The are tends to be very affluent and considered one of the top places to live in the Carlsbad area. There are several gated neighborhoods in this area that are under a homeowners association with resort like amenities. Many homes offering distant views of the Pacific Ocean while being close to many local restaurants, shopping and easy commute to the 5 freeway. 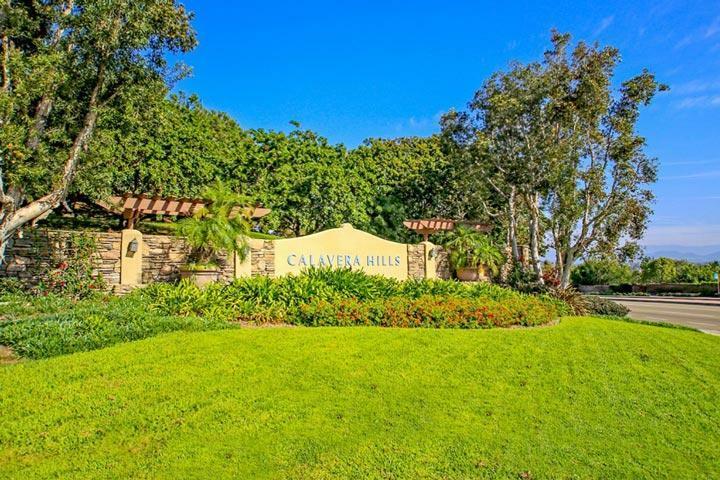 Real Estate in the La Costa area tends to be very expensive compared with other Carlsbad neighborhoods. Other notable neighborhoods in this area would be the Rancho Carillo area which spans over a large area with many individual neighborhoods. The 92010 area is located just south of the 78 freeway and west of the 5 freeway. This is the smallest area in Carlsbad but with some of the most expensive real estate for sale. One of the newest communities in the Robertson Ranch neighborhood. Construction has begun on homes located in 4 different neighborhoods known at the Vistas, Ridge, Terraces and the Bluffs. Home prices start at just under $1,000,000 for a three bedroom home. Other notable neighborhoods in this area include the Calavera Hills area, Tamarack Point and the newer Foothills community. The 92011 area is where you will find close to the beach in the South Carlsbad area. The main attraction is the Aviara Resort with dozens of neighborhoods located around the hotel. There are also many beach close communities like the Bay Collection and Hanover Beach Colony that offer ocean view homes. Senior communities like Lakeshore Gardens is also very popular in this area. Please take some time and enjoy all the various neighborhoods that are located in the great beach community of Carlsbad. When you are ready with questions or would like to view some please call us right away at 760-710-0268 for immediate customer service. Ocean Pointe is a private gated community that offers both lagoon and ocean views and within walking distance to the beach. 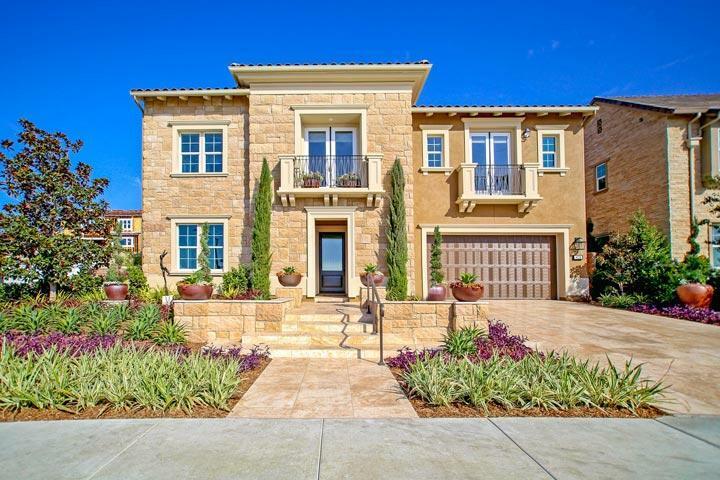 View Brand New Construction Homes For Sale In the Robertson Ranch Community in Carlsbad, California. 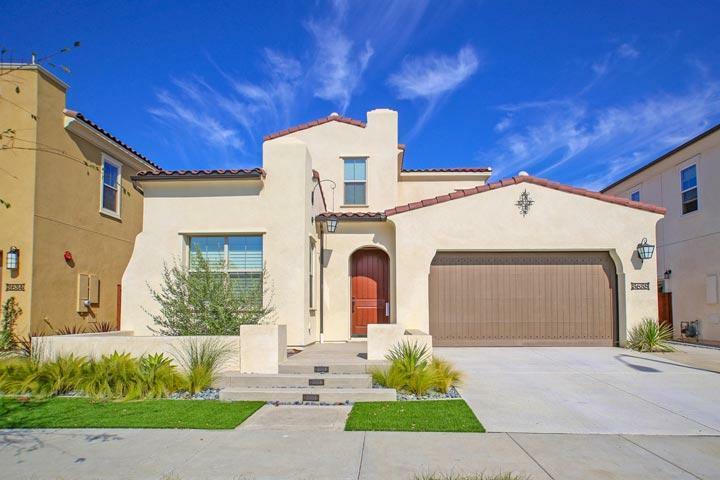 View Homes For Sale in The Foothills Carlsbad Community. The Foothills Is Located In The 92010 Zip Code Area. 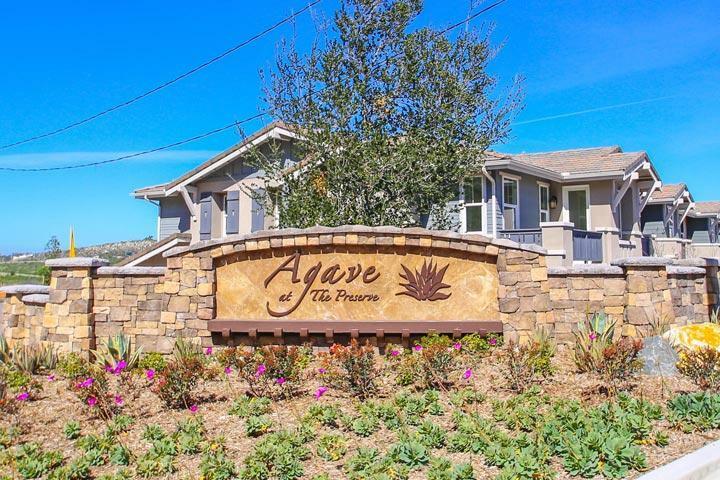 The Preserve is a brand new community featuring two story townhouses in the Agave neighborhood. 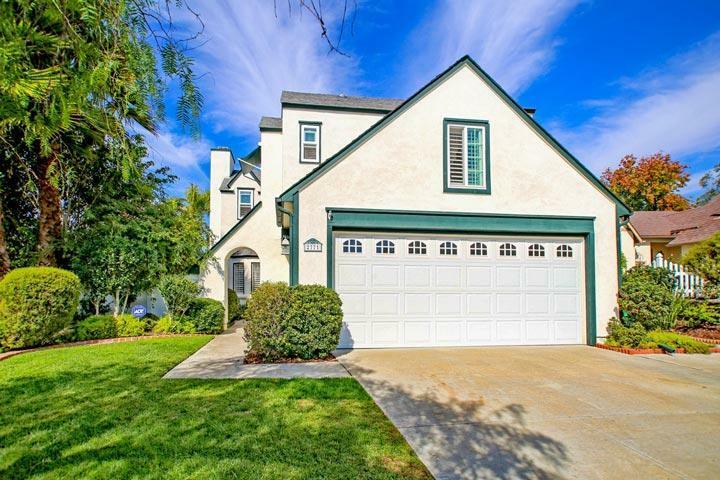 Calavera Hills is a single family home community with several individual neighborhoods located in the 92010 zip code. View Beautiful Single Family Homes For Sale In the Tamarack Pointe Community in Carlsbad, California. 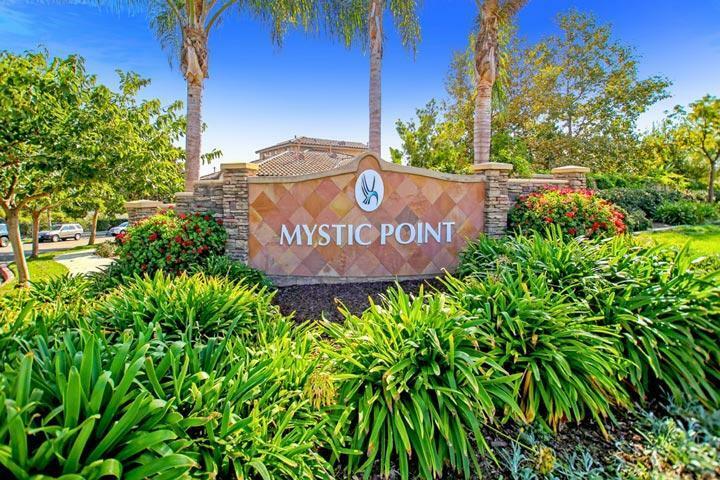 View Homes For Sale in The Mystic Hills Carlsbad Community. Mystic Hills Is Located In The 92010 Zip Code Area. Seagrove is a brand new condo community featuring lagoon and ocean view condos near the beach in Carlsbad. 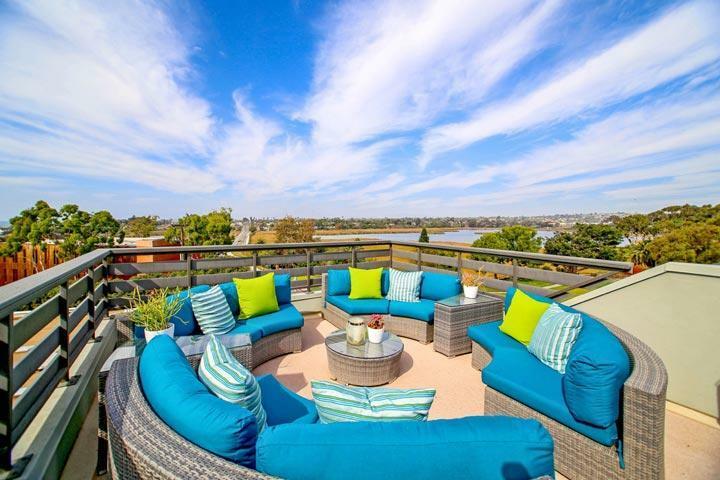 "The second phase of the Lanai community in Carlsbad is in full swing in this new construction neighborhood. nbsp;The new crop of homes is located in the Lanai II neighborhood with a selection of fo... "
"The Mills Act is a federally run program that offers huge discounts on property taxes for those who own historic homes. nbsp;We have received several inquiries from clients who are looking for a ho... "